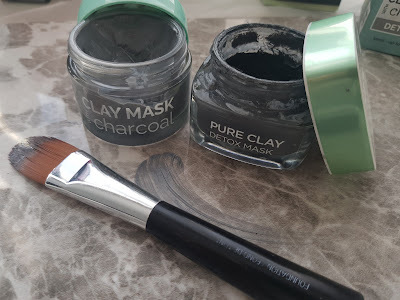 Its been a very long time and am back sharing my hints / tips and product recommendations. 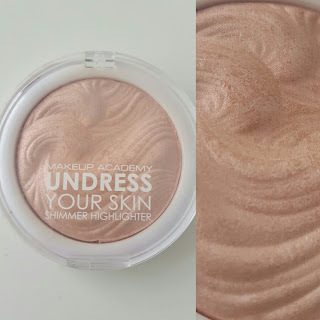 As its Summer and I have been using a lot of highlighters as well as using them on my clients I though why not update you guys on the must have highlighters which i recommend. I have posted a previous blog on highlighters but this time i will get into more details on how to create that flawless highlight look and what products iv used which does give result. I believe in testing and trying out all sorts of brands as well as high street brands and cheaper brands. Yes quality matters however you can find quality in a lot of products out there without paying the large price. BROWS - Under brow is an area where you highlight to give your brows a defined, lifted look. Even if you haven't done your brows (natural brows) by highlighting below the brow it gives you an illusion your brows are well done. INNER CORNOR OF YOUR EYES - By highlighting both your eyes inner corners (tear dusk), you look more awake and fresh. Your eyes appear more wider. 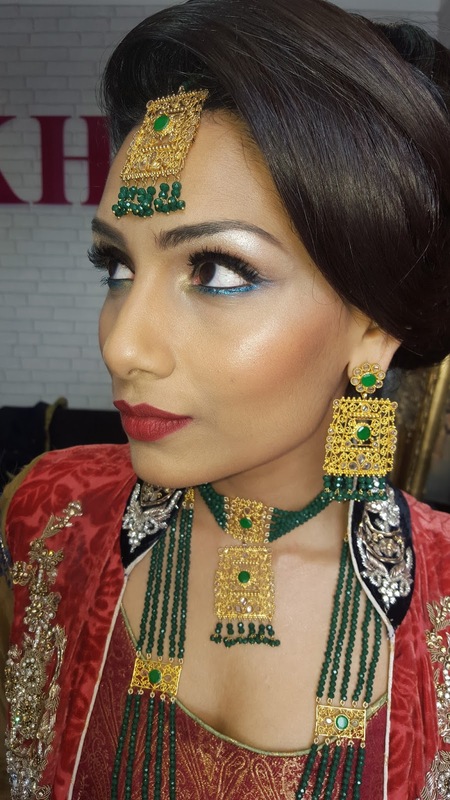 CHEEKBONES - Highlight the areas which natural light hits. You can feel were your cheekbones start and end. That's the sharp areas sticking out on your cheek area. This gives those areas a lifted and constant highlighted look. Best area to give your skin and face and amazing glow. NOSE - Adding a shimmer / highlighter on the bridge of your nose leaves attention to the centre of your face. A nice shimmer takes away attention to the areas you don't want to show off as much and allows the highlight to only stand out. TOP LIP - Highlight on top of your cupid bow. This gives your lips a fuller appearance. You can also highlight a little around your chin area and in between your brows and forhead area. All the shimmer highlighters from the MUA collection are amazing. 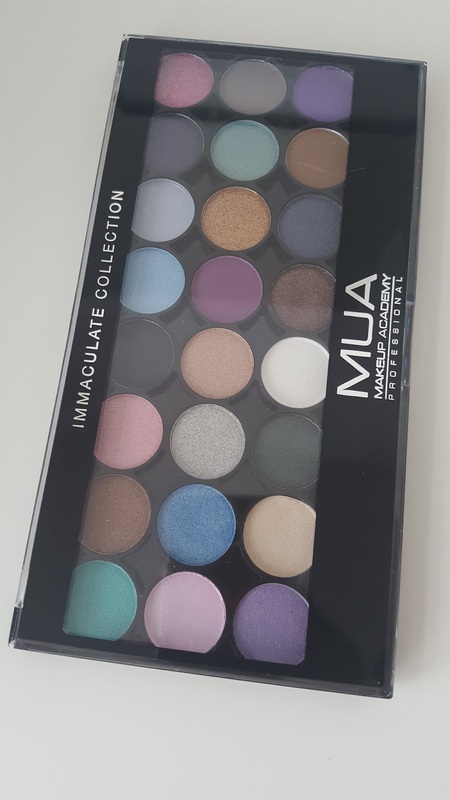 They leave a beautiful luminescent shimmer and you cant go wrong with the price, under £5 and still quality 'Wow'! Sleek highlighter Palette - Precious Metals. 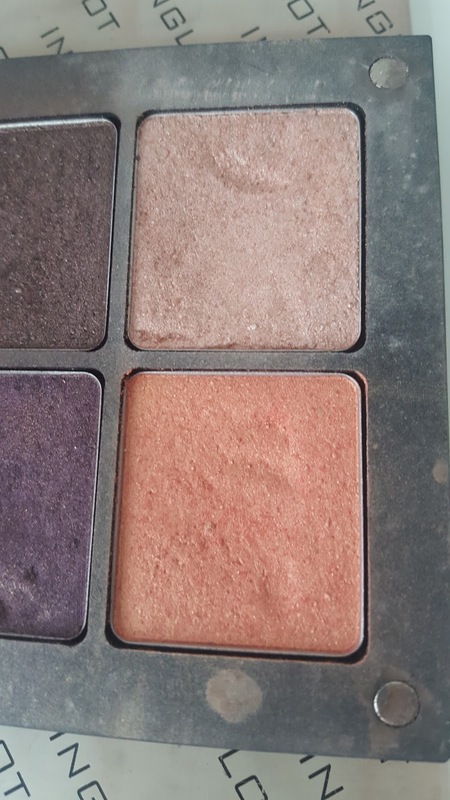 This palette contains four creamy Highlighters. From White toned shimmer to Golden shimmers. You can mix into your foundations and create a natural glow around your cheeks and brow area too as well as applying it over your foundations as a finishing touch. Highly Pigmented highlighter. 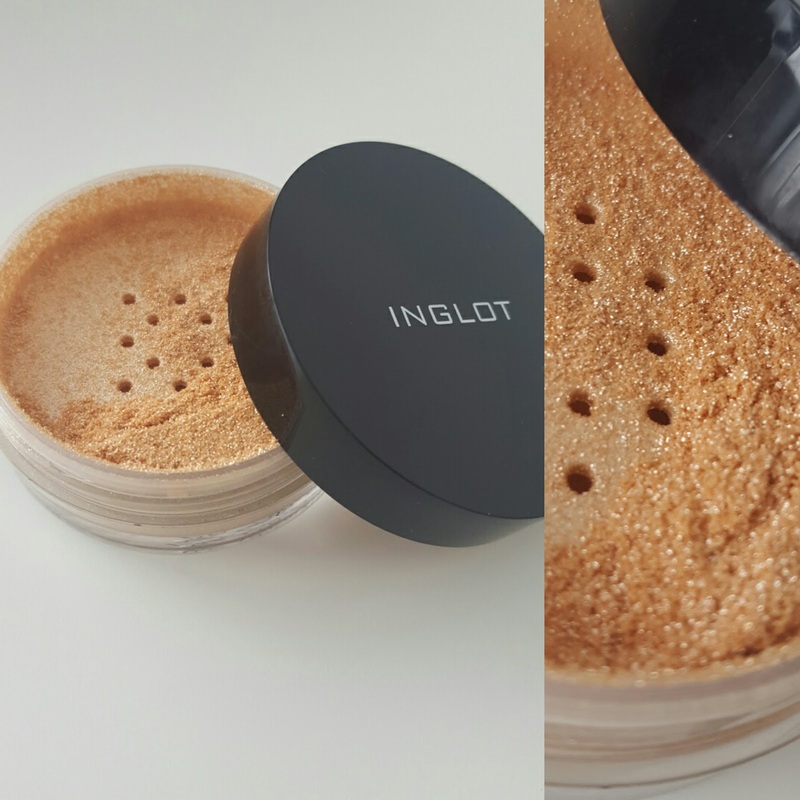 Finishes your skins with a shiny, shimmery light gold dust. This goes perfectly for an evening wear or party to show of the highlight in dimmed / low lighting. 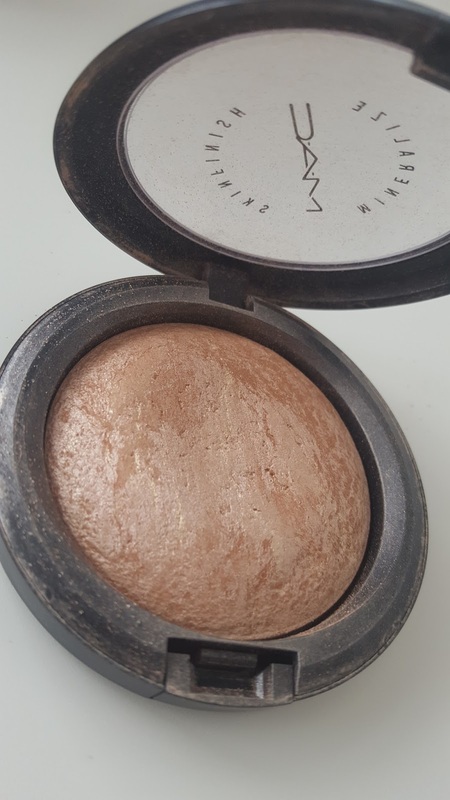 M.A.C Soft and Gentle - mineralize skin finish. This leaves a beautiful glow on your highlighted areas. I use this on all my brides and photo shoots as it shows off a strong highlighted look. Perfect for all Skin tones and types. Suits Everyone. 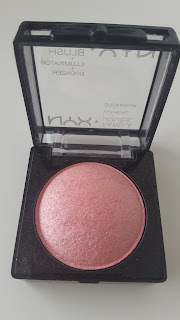 This blusher has a bronzer touch as well as illuminator added. This leaves a hint of golden glitter with a pink toned shimmer. Used for all Make up looks. Ok so Highlighting doesn't just stop there... you can use eye shadows to create a perfect Highlight. 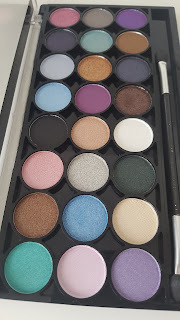 I love using strong pigmented eye shadows under my brow area and above my cheek bones. If you haven't tried it.... go for it!!! Here's a few eye shadows I use as Highlighters too. 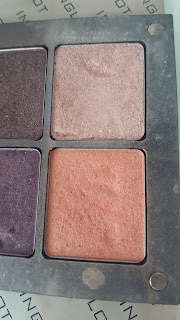 Inglot Eye Shadows with a shimmer. Pinkie, Gold's and off White tones are the best. Depending on the look your trying to create you can pick the tone you wish to add on your highlighted areas. 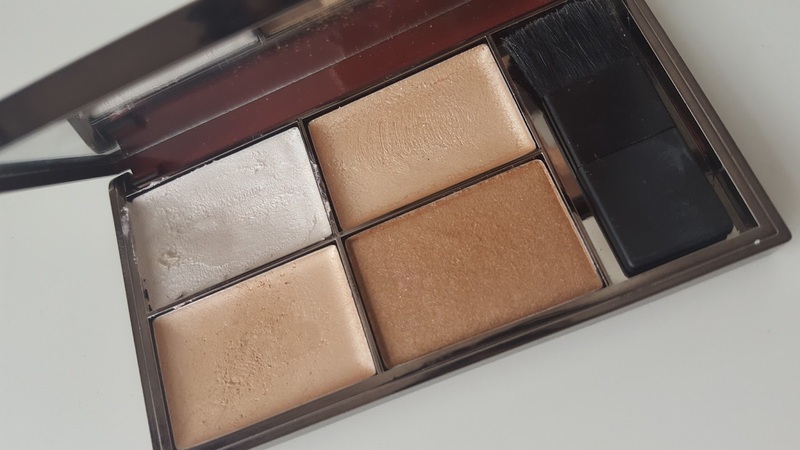 A good palette that contains a lovely matte and shimmer toned highlighters. Again you can finish your look using the tones you prefer. Mixing and blending two tone adds more depth. 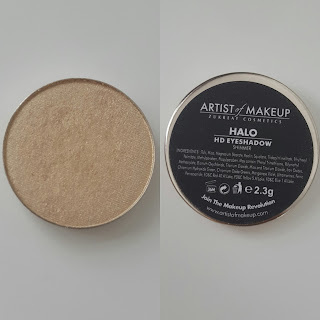 Artist of Makeup - Halo HD eye shadow. This is my favourite shade. Its very pigmented and does wonders for pictures. Blend it well with your brush and you can see a beautiful glow on your skin. This is an image off my phone from one of my latest shoots. How beautiful is the finish under her brows and cheek bones area?? 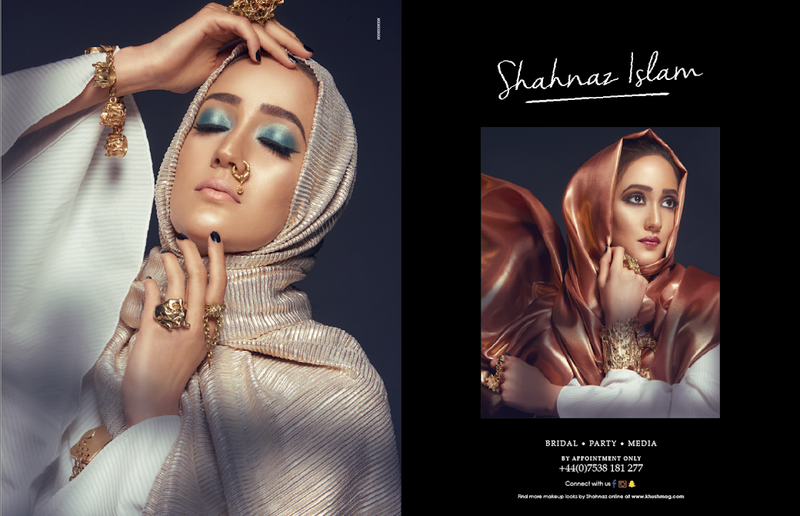 Iv used MUA highlighter and mixed Halo HD eye shadow by Artist of Makeup.